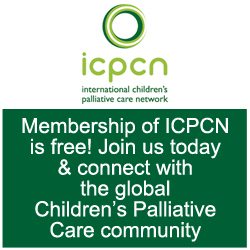 Tags: Children's palliative care, ECHO, Extension of Community Healthcare Outcomes, online education, paediatric palliative care, pediatric palliative care, and training. 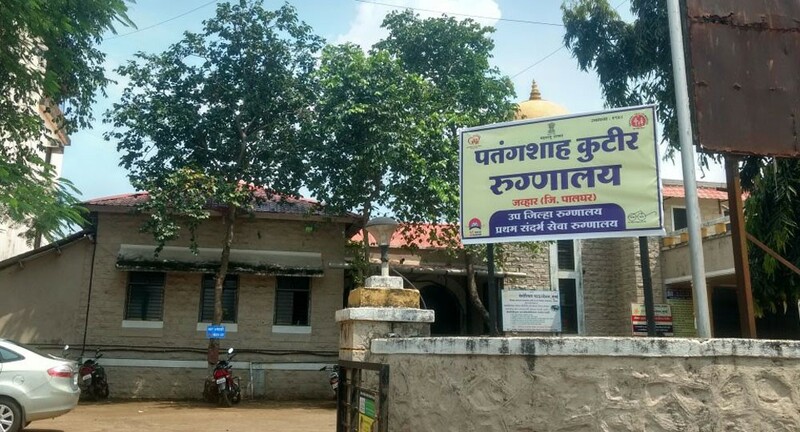 In this article written for ehospice, Dr Megan Doherty reports on lessons learned from an ECHO (Extensions of Community Healthcare Outcomes) project launched earlier this year in Hyderabad, India to connect, via the internet, global paediatric palliative care experts to health care providers in South Asia. An initiative supported by Two Worlds Cancer Collaboration Foundation, Canada. 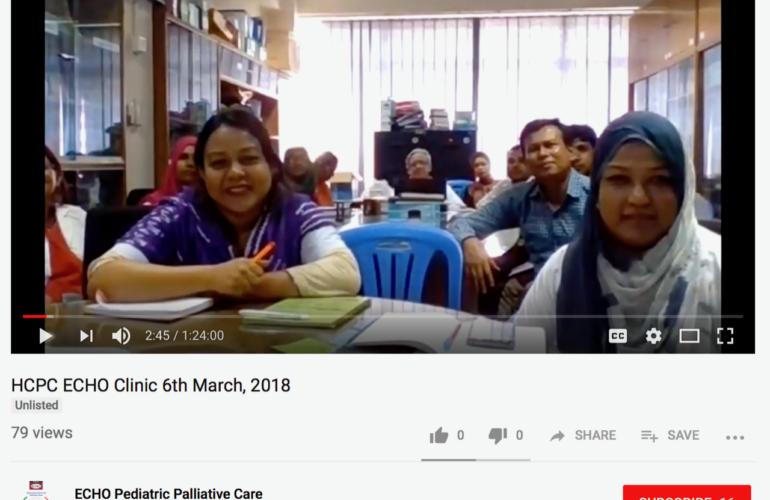 On March 6th 2018, the Hyderabad Centre for Palliative Care in India launched an innovative online education program – Project ECHO Pediatric Palliative Care. 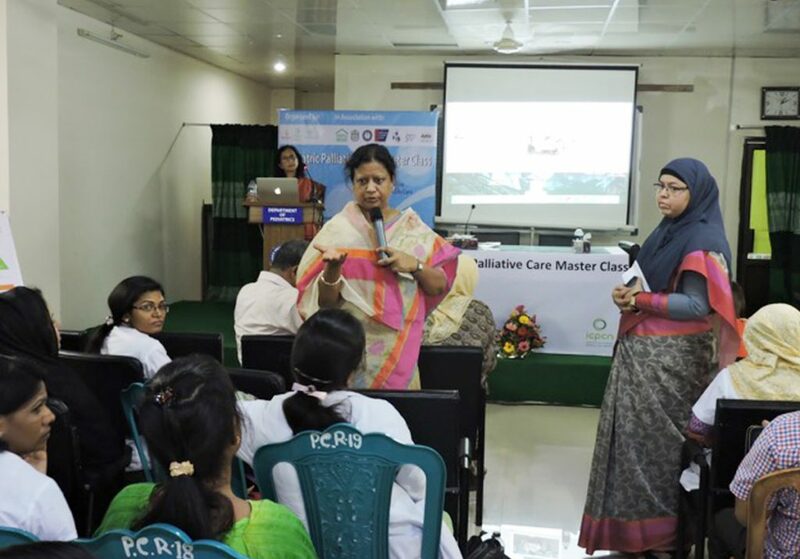 The goal of the project is to use technological innovation to connect palliative care experts from around the world with health care providers in South Asia, to deliver palliative care training and mentorship. Project ECHO (Extension of Community Healthcare Outcomes) is a well-established model for training and supporting health care providers. ECHO consists of regular (weekly or biweekly) online video conference sessions to deliver education sessions by expert medical specialists to community healthcare professionals. In these sessions, participants are encouraged to share challenging cases and receive guidance from experts and peers. ECHO enables health care providers in underserviced areas to connect with others facing similar challenges, engage in continuing education, and directly access medical specialists. Our ECHO Sessions are scheduled at two-week intervals and are ninety minutes in length. They begin with a friendly introduction of participants, followed by a short lecture-style presentation from an expert and then clinical case discussion shared by one community participants. Sessions focus on a variety of important topics related to palliative care, such as the assessment and management of pain and other symptoms, communication with children and family members, spirituality, and ethical issues. 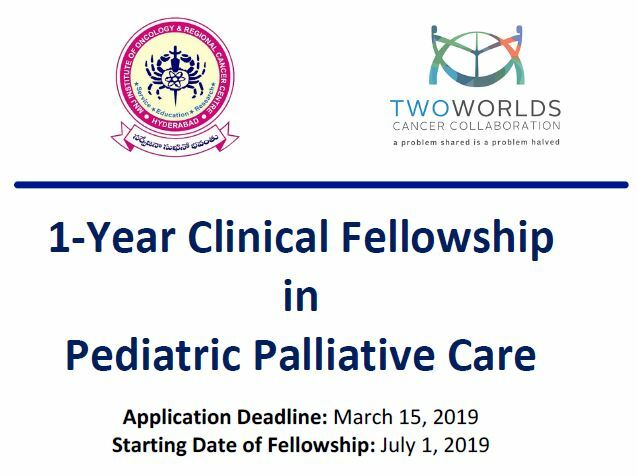 A key component of the program is specialists who share their expertise, which allows participants to improve their knowledge and skills in pediatric palliative care. To date, more than 100 healthcare providers from across South Asia (India, Nepal, Bangladesh, and Sri Lanka) have participated. Participants report that they enjoy sharing knowledge and experiences with others, but also build connections with clinicians from all corners of the world. Guest speakers have joined from Canada, the United States, South Africa, Australia and New Zealand, and some continue to participate in subsequent sessions to support the continued learning of other participants. In a recent mid-year survey, participants felt that ECHO sessions strengthened their knowledge in paediatric palliative care and were very applicable to their medical practice. Reported highlights included multidisciplinary global participation, empathy being expressed between participants when discussing clinical experiences, and the learning resources that are distributed by the ECHO coordinator following the sessions.